Albumet “För Evigt”, som är deras första album på 4 år, släpps den 4 maj via Hemmalaget och kommer att gästas av bl.a Veronica Maggio, Newkid, Stor och Highwon. Utöver produktioner från Mack Beats kommer skivan innehålla produktioner från Masse, Avastyle, DJ Large och Sakke. 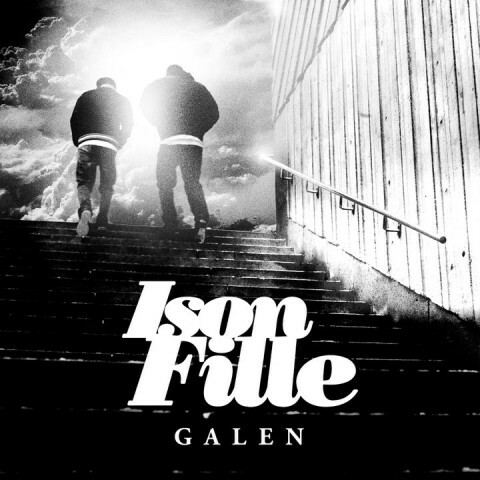 This entry was posted in Nyheter and tagged Avastyle, Daniel Adams-Ray, dj large, För Evigt, galen, Hemmalaget, Highwon, Ison & Fille, Mack Beats, Masse, newkid, Stor, veronica maggio on March 11, 2011 by Daniel. 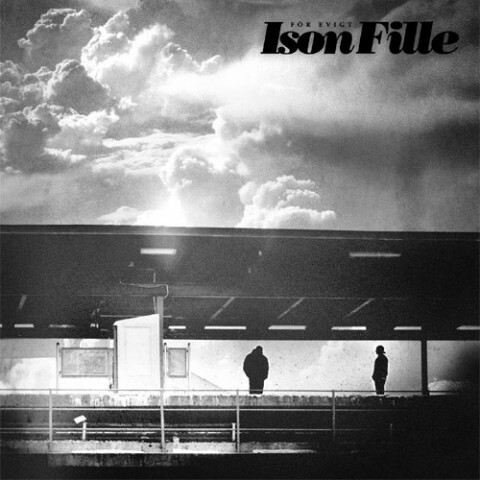 The video to Ison & Filles track “Jag Skrattar Idag” (which we wrote about earlier) was released today. The video is directed by Mattias Gustafsson and Oskar Ljungholm for www.slagskottfilm.com and the track is produced by Astma. Taken from their fortcomming album “För Evigt”. I also would like to recommend those of you that listen to P3 to tune in on wendnesdays at 16.08 and listen to “Lilla Al Fadjis Hälliwüüd Radio”. 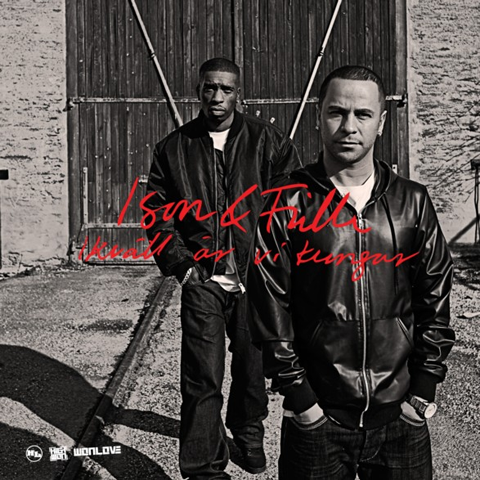 This entry was posted in Nyheter and tagged Astma, Astma Beats, För Evigt, Hälliwüüd Radio, Ison & Fille, Jag Skrattar Idag, Lilla Al Fadji, Slagskott Film on June 22, 2009 by Daniel. 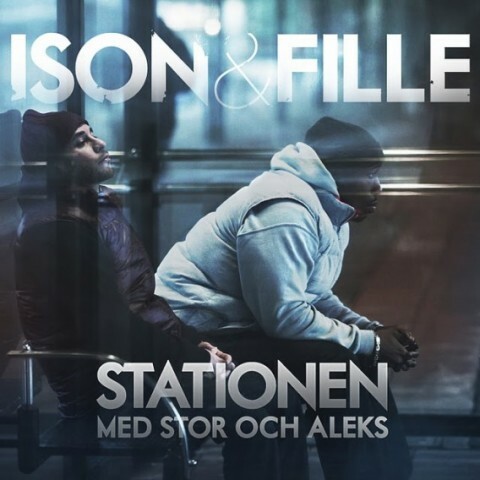 Ison & Fille released their debut album “Vår Sida Av Stan” in 2002 and has since then released 2 full length albums, 1 EP, a couple of mixtapes with the group Highwon and featured on tracks by Petter, Advance Patrol, Stor, Paragon, Fattaru, Organism 12 and numerous others. After all of this they took a break from music and Ison started working as a host for the morning show on SR Metropol whilst Fille could be seen on the comedy show “Lilla Al-Fadji & Co” starring him and Big Fred. But now, three years after the release of their latest full length album, they’re finally back in the studio to finish their long awaited (at least from me) forth album, “För Evigt”. The first single is called “Jag Skrattar Idag” and is produced by Astma. 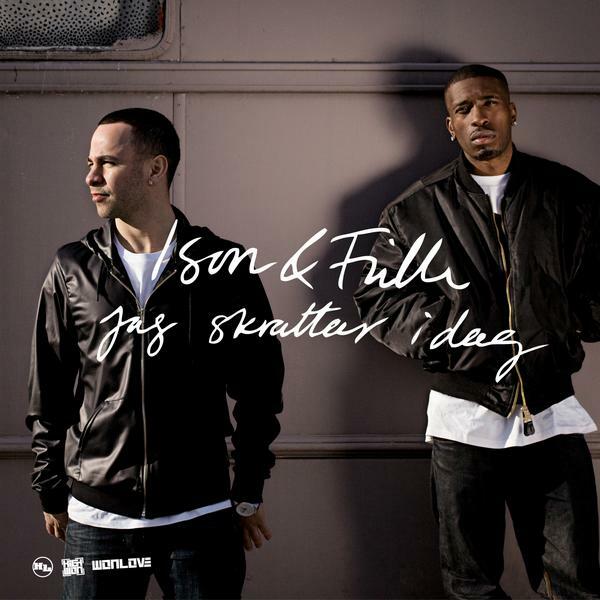 “Jag Skrattar Idag” will be avaliable through iTunes and other digital outlets on June 9 via Hemmalaget/Bonnier but for a limited time the track is available for free through Wonlove (who’s celebrating their re-launch). This entry was posted in Nyheter and tagged Astma, Big Fred, Fille, För Evigt, Hemmalaget, Highwon, Ison, Ison & Fille, Jag Skrattar Idag, Lilla Al-Fadji & Co, SR Metropol, Vår Sida Av Stan, Wonlove on May 25, 2009 by Daniel.